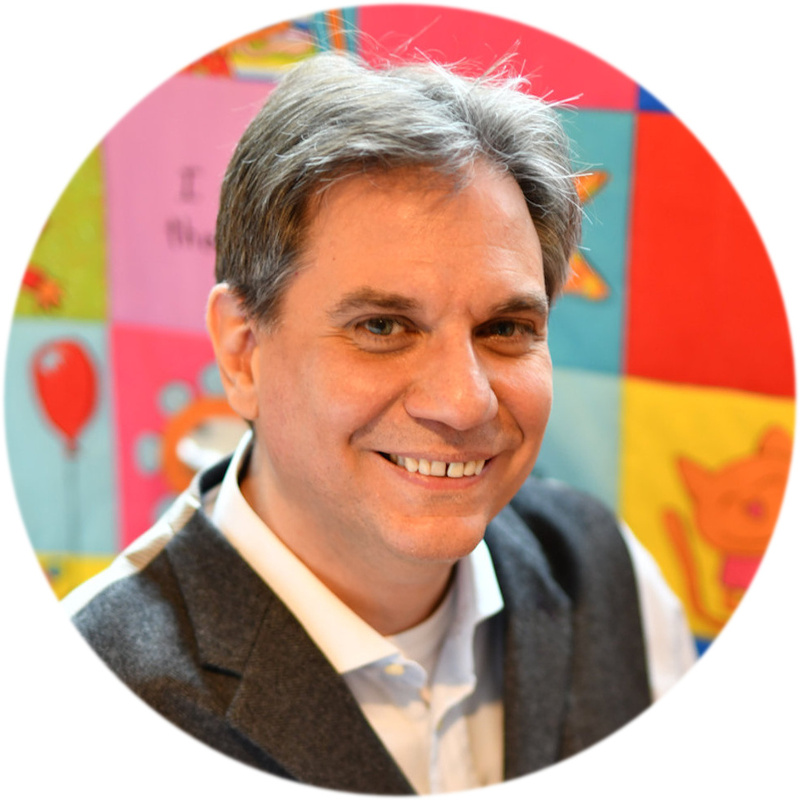 If you leave a comment, not only will Perro the cat chase a mouse on his blanket, but I’ll also keep you up-to-date with my news and send you exclusive short stories as a 'thank-you'! 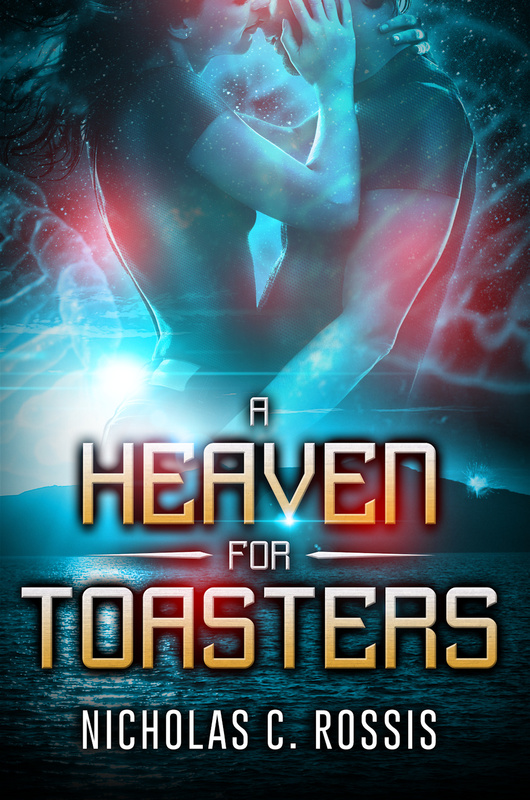 For a limited time only, you can read my latest release, A Heaven for Toasters, for only $0.99 or FREE with Kindle Unlimited. Having trouble seeing this post or reblogging? Just go to my basic-format blog. Huh?! I never thought of it this way! Well, I just think the quote works if you assume that, because it’s your job, you can’t love it. Brilliant! Another reason to love Moliere! Oooerrr! Really? I guess thats true! Aw, you! I was just telling people how I’ve bought a boat with the earnings from my books. I keep in the drawer under my desk. One day I hope I can buy something larger for my bath tub. Lol! You had me there, Nick! But Im sure you will, one day. What, have a boat for the bath tub? Yes, I’m fairly optimistic about that one myself. Lol! Stop putting words in my mouth… you know what I mean! That you want to borrow my boat? Only if its 150 ft long with a 50 inch tv flatscreen and a chained tiger on the deck. I’m having flashbacks of Spinal Taps here. 150 ft is like 15 cms, right? Cause I can do that. Ha ha ha. Oh no! I’m still looking for a few close friends.Moliere was a clever chap. Does that make Amazon my pimp? Yep, that just about sums me up. Prostitution is like writing. First it tells you it’s an easy sell, then it tells you it’s hard work ( just keep walking) then it tells you you’re too old and even mile-thigh boots won’t disguise that! How true, Nicholas. Good old Moliere! Quotes are often wrongly attributed. But when they are that good, it really doesn’t matter. If you enjoy my work and are interested in more freebies and deals, why not subscribe to my newsletter? I hate spammers as much as you and only send an email once a month tops, always filled with news of genuine interest. Subscribers to my ARC list read everything I publish for free!